Thanks for your interest in the PBC-Hamilton chapter! 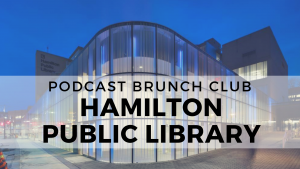 This chapter is a library partner chapter that is overseen by the amazing folks at the Hamilton Public Library in Ontario, Canada! To learn more about this chapter, fill out the form below. 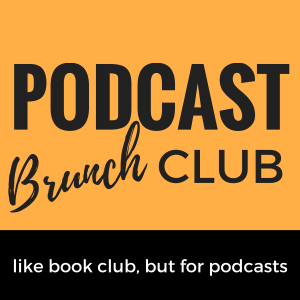 Podcast Brunch Club is a community of engaged podcast listeners: we bring people together for thoughtful discussion around a theme. Every month we explore a theme by way of 2-5 hours of podcast listening selections. It’s truly like book club, but for podcasts: members listen to the episode selections on their own time and then meet in person to discuss. Don’t forget to join the Facebook group to interact with PBC members in chapters across the world! We’re also on Twitter. Would you be willing to lead a chapter? Nah…I’d rather participate as a member. Not sure…tell me more about what leading a chapter means. 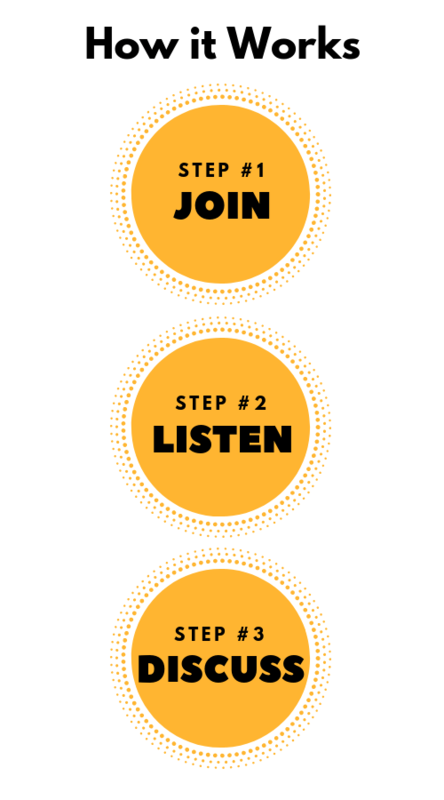 These organizational partners support the listener community. Learn how you can support PBC.